​A decorated Iraq war veteran carrying a small knife who scaled the fence around the White House, entering just inside the mansion’s front door, is a “good guy” and well-liked, family members said, but is in need of post-traumatic stress treatment. 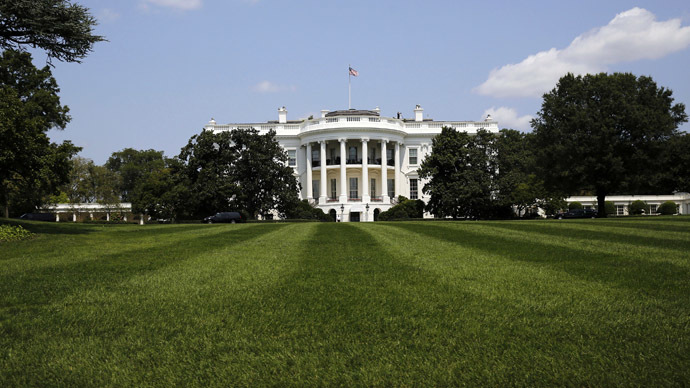 On Friday, Omar Gonzalez, 42, breached the security fence surrounding the heavily-guarded White House grounds, ran to the north portico door, and entered where he was quickly apprehended and arrested by the Secret Service. He is expected to appear in federal court on Monday to face charges of unlawfully entering a restricted building or grounds while carrying a deadly or dangerous weapon, a 3 ½ inch-long serrated blade in this case. The charges could result in as many as 10 years in prison. According to a criminal complaint, Gonzalez wanted to warn President Barack Obama - who had left the White House grounds with his daughters not long before the security breach - of a “falling atmosphere.” First Lady Michelle Obama was not in the building, either. “[Gonzalez] was concerned that the atmosphere was collapsing and [he] needed to get the information to the President of the United States so that he could get the word out to the people,” according to an affidavit released by prosecutors. On Monday federal prosecutor David Mudd revealed that Gonzalez had over 800 rounds of ammunition in his car. It became known that the vet also was arrested in July with a sniper rifle and a map marking the executive mansion, according to Reuters. Gonzalez’s ex-wife, Samantha Bell, and her adult children said he needs counseling for post-traumatic stress disorder (PTSD) rather than prosecution. According to the US Army, Gonzalez enlisted in July 1997, completing his service obligation in September 2003. He reenlisted in July 2005 and served until retiring in late 2012. He served in Iraq from October 2006 to January 2008, earning decorations including an Iraq Campaign Medal with two campaign stars, Reuters reported. Bell said Gonzalez was honorably discharged for medical reasons. He had multiple surgeries, she said, for plantar fasciitis. He was also prescribed several medications for PTSD, she added. Bell said she married Gonzalez in 2006 and lived in Copperas Cove, Texas, near Fort Hood. They split up in 2010 as his condition deteriorated. Following his second tour of duty in Iraq, he began carrying a .45 pistol at all times and kept multiple shotguns behind the doors of their home, Bell said. He would keep the blinds drawn and, at night, would often check the house locks and make sure the oven was off, she said, adding that she once found him standing at the foot of their bed, staring at her. She said he told her he was just watching her sleep. She is now remarried and lives in southern Indiana, according to The Guardian. She said she never heard Gonzalez mention the “falling atmosphere” he referenced Friday upon apprehension. Bell’s son, Jerry Murphy, agreed that Gonzalez suffers from PTSD. He said Gonzalez had been living out of his truck for the past couple of years, and that he always carries a knife. Murphy’s sister said Gonzalez is a kind man, but that his time in Iraq scarred him. 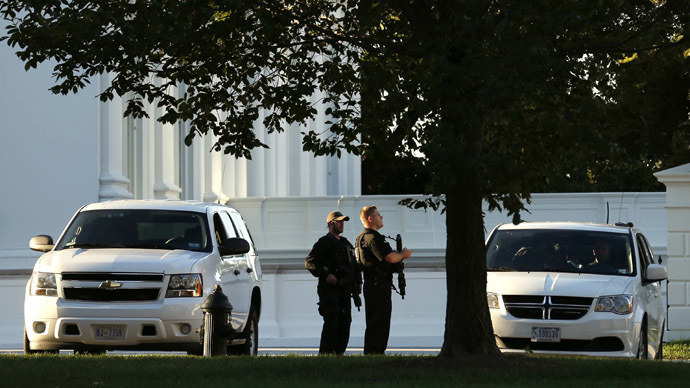 Lawmakers criticized the Secret Service for allowing the security breach to go as far as it did. Jason Chaffetz, chairman of the House of Representatives oversight and government reform subcommittee on national security, called the incident "totally unacceptable,” adding that the Secret Service has allowed far too many security mishaps in recent years. "Unfortunately, they are failing to do their job," said Chaffetz. 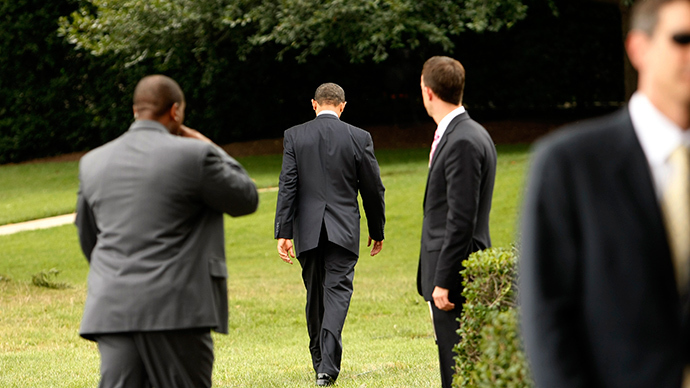 "These are good men and women, but the Secret Service leadership has a lot of questions to answer." "Was the door open?" he asked of White House security. 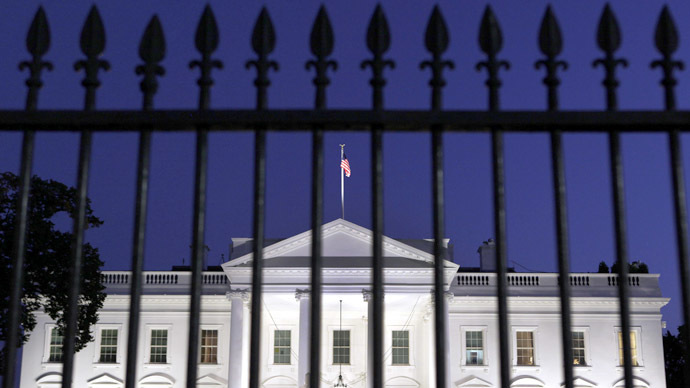 Less than 24 hours after Gonzalez was apprehended, a second man - Kevin Carr, 19, of Shamong, New Jersey - was arrested after driving to the White House gate and refusing to leave, according to the Secret Service. The encounter led to a scan of the vehicle by bomb technicians and a brief shutdown of nearby streets in Washington, DC. 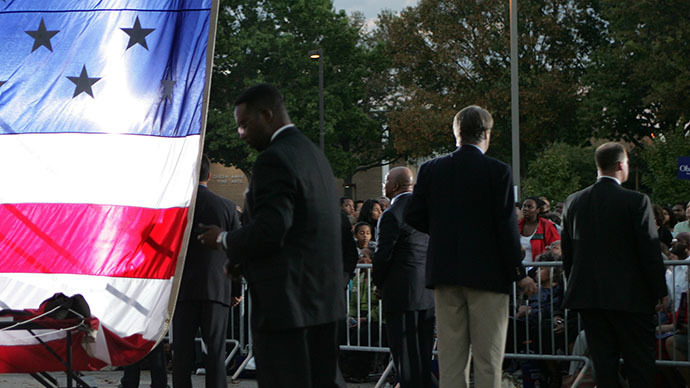 The Secret Service said it would beef up security measures following the weekend’s incidents. 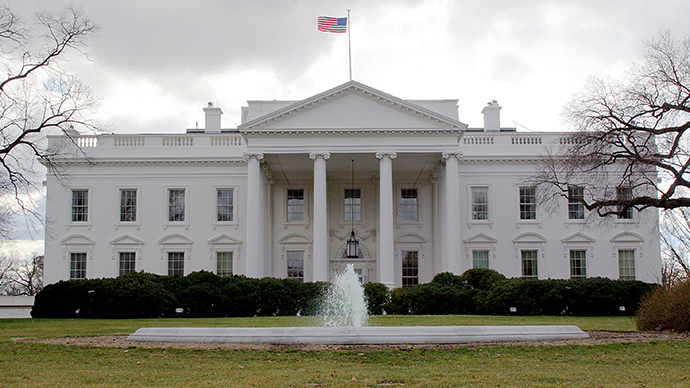 Secret service director Julia Pierson hasorderedadditional surveillance and more officer patrols at the White House, a building already patrolled by snipers and bomb-sniffing dogs. The agency said it is investigating Gonzalez’s security breach. "This situation was a little different than other incidents we have at the White House," said Secret Service spokesman Ed Donovan.